A successful team is developed by implementing strategies which provide both managers and personal trainers with skills required to effectively manage their business, within the overall club business plan. Culture is the key to happiness! 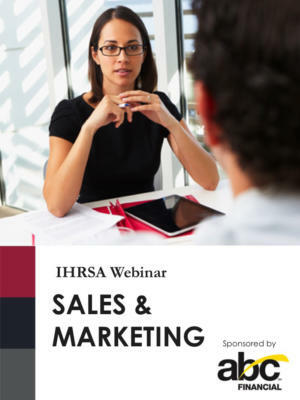 Join us to learn tried strategies and best practices for success. 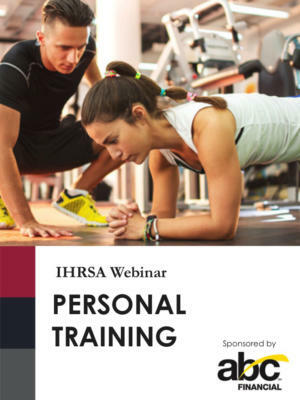 Acquire tools needed to implement a personal trainer on-boarding program proven to cultivate full time trainers in less than 6 months. 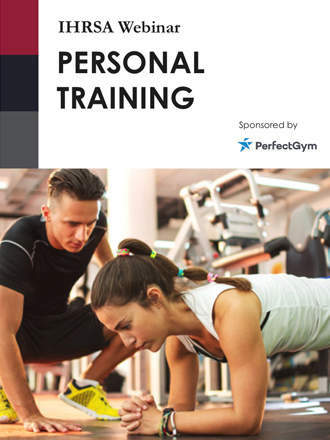 Provide personal trainers with the skills they need to be successful in developing their business within your business. 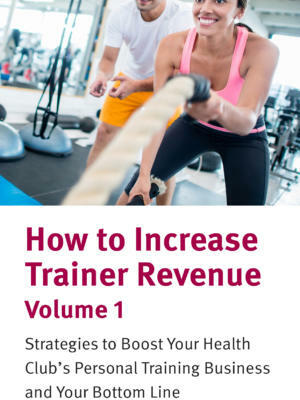 Learn the best practices to drive over 10 million in personal training revenue year after year. Improve personal trainer retention and ensure longevity with your company through cultivating an environment people want to work in. For the past 12 years, Lesley has managed at all Healthworks locations leading her current position overseeing the Personal Training and Group Fitness departments for Healthworks and Republic Fitness. Lesley’s systematic approach to implementing best practices combined with her dedication to ongoing staff education, has cultivated a team of highly skilled fitness managers and personal trainers. This commitment to excellence has led the company with a thriving personal training business. With a strong knowledge of the industry and track record of success, she has been able to surpass annual budgets of over $10 million and a member penetration rate of over 30%. Kristyn has 14 years of experience managing and developing large personal training teams at the Healthworks Group. She is currently the Assistant Corporate Fitness Director and plays an integral role in staff on boarding, training and fitness program development. Kristyn has also supported the HW Group fitness department for over 6 years in producing over $10 million in annual personal training revenue.